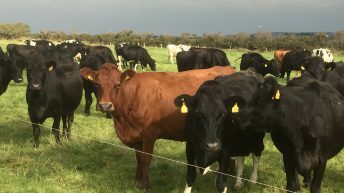 Many beef and suckler farmers in east Waterford have made the move in droves to dairy production, with 17 making the switch since 2009. 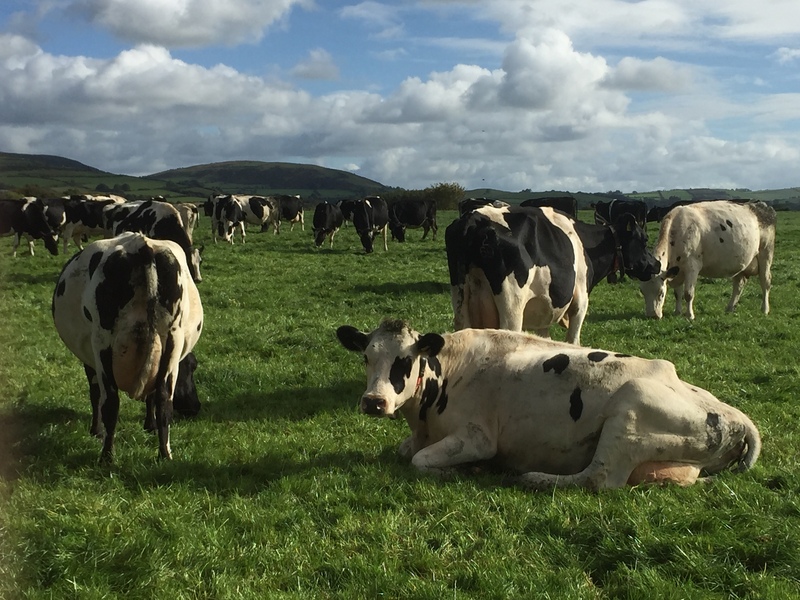 According to Teagasc’s Seamus Kearney, these new entrants have changed enterprise in search of better income opportunities, a further three are expected to make the switch in the next 12-18 months. 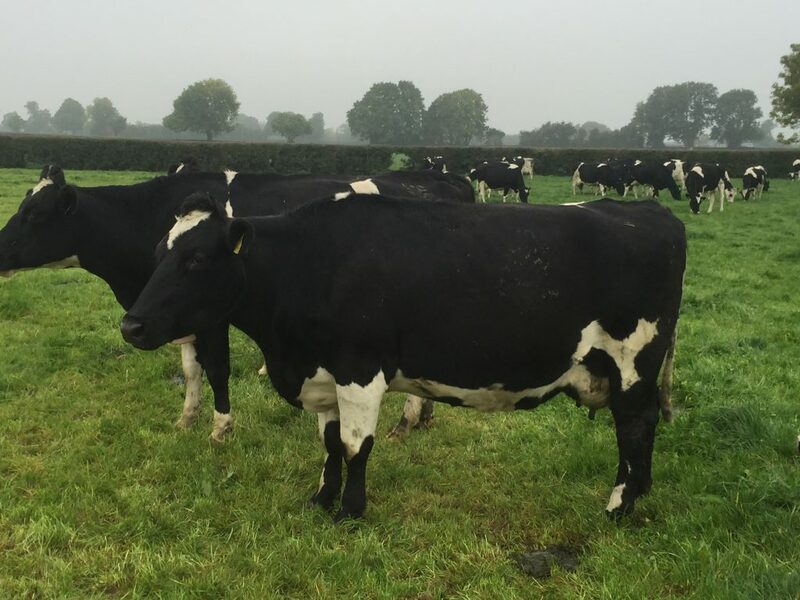 Speaking to Agriland recently, the Dungarvan-based Dairy Advisor discussed why farmers in east Waterford have decided to make this switch. 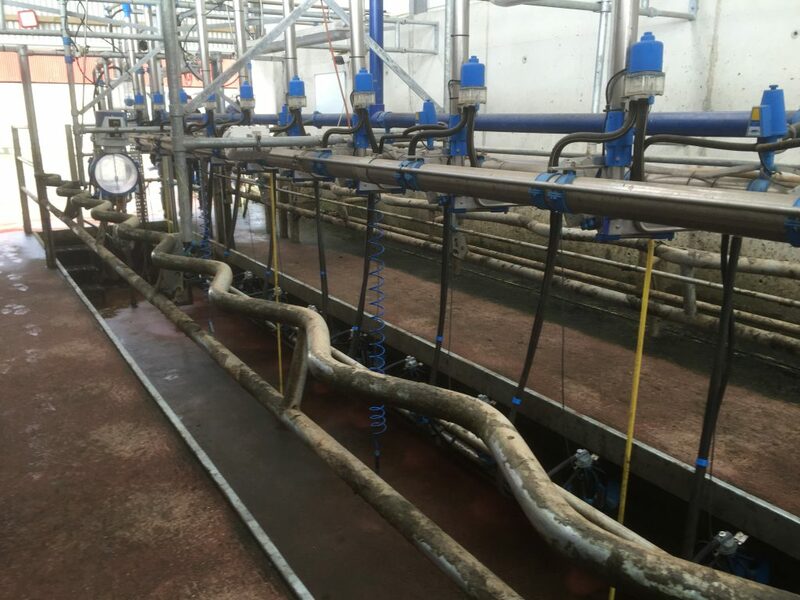 “On average these new entrant dairy farmers are milking 80 cows. They had previously been involved in a wide range of beef enterprises involving suckler farming, calf-to-beef and finishing enterprises. Out of the 17 farmers which have made the switch 10 are coming from suckler background. However, some of these farmers were not farming on a full-time basis added Kearney, with one or two of the original group leaving full-time employment to take up a career in dairy farming. Furthermore, he added that these new entrants were on top of their game in terms of running their beef enterprises. “They were all good lads from the start, they would have been technically good operators to start, but they also had a good block of land around the parlour. “These guys would all have experience milking cows, they had their homework done before they got into dairy,” said Kearney. The success of these new entrants is down to the simplicity of the setup, he added, and currently these farmers only have the milking herd and replacement heifers on-farm. Kearney added that these 17 farmers come from a wide range of age groups, with the age bracket extending from 20-50. According to Kearney, the reasons these farmers moved from a beef to dairy system was simply to increase the income generated from the farm. However, he added that they were a couple of underlying reasons why these farmers made the switch, which included changes to REPs and Single Farm Payments (SFP) along with the new entrant quota. A lot of the farmers had also previously been involved in REPS, and when the scheme ended they started looking for an alternative income from the farm and dairy farming was an adequate alternative. The expected cuts to SFP also played a part in the transition, said Kearney, who also highlighted figures which indicated that a breakeven beef price will be the equivalent of 25c/L from dairying (without subsidy support). The new entrant quota also played a big part in this switch, with many of the 17 farmers availing of it to enter dairy production from 2009 onwards. “The new entrant quota also acted as a carrot for a lot of dairy farmers to participate in dairy farming and to make the move from beef systems,” added Kearney. 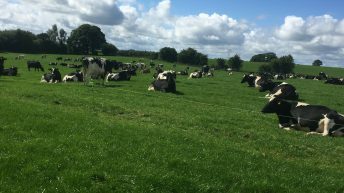 The financial aspect of the change was one of the biggest considerations these farmers had to make, said the Teagasc Dairy Advisor. But these new entrants were also at an advantage as they already had existing buildings, stock and land so the investment made on farm revolved around the milking parlour, shed conversion and roadways. However, it still cost in the region of €3,000/cow for these farmers to make the conversion from a beef to a dairy enterprise, said Kearney. To address the issue of a low milk price, Kearney said, that these farms are putting all capital expenditure on hold, but they are also milking the full potential out of their cows. Kearney added that farmers, whether expanding, new entrants or existing dairy farmers need to be careful that they do not overspend and they should prepare a budget. “They had a couple of good years, which was essential, it is not as easy to start milking in a difficult price year. To keep the cost of transferring system down, Kearney added, that the majority of these 17 farmers purchased second-hand milking equipment. He added that one or two did purchase new equipment, but this only occurred as it made financial sense to do so with the grant aid available at the time.